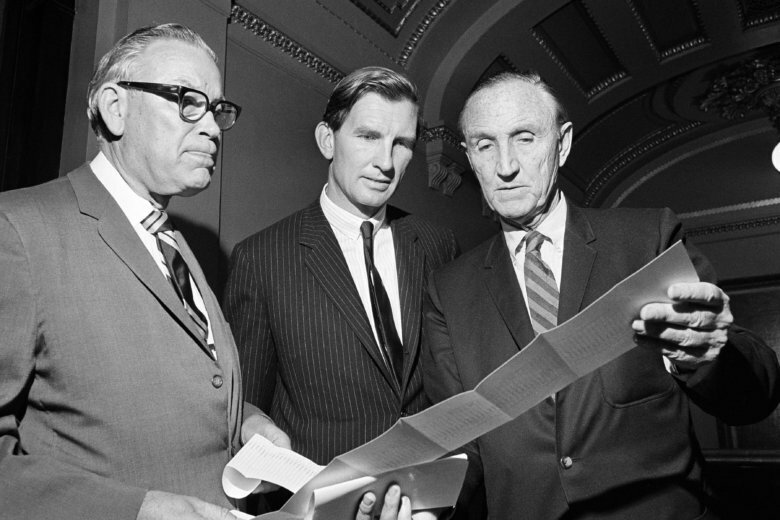 Former U.S. Sen. Joseph Davies Tydings died at 90. Tydings, a Democrat, “cut against the grain and had the courage of his convictions to fight for civil rights, and sensible gun laws in the turbulent 1960s,” said Sen. Chris Van Hollen. 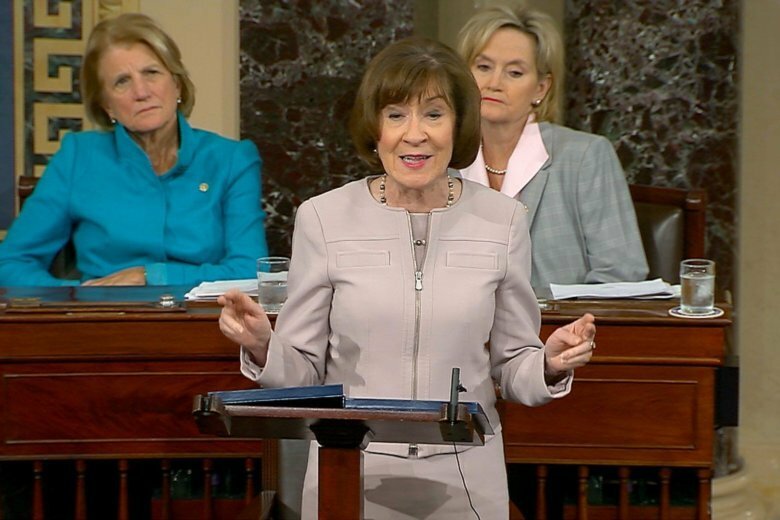 Sen. Susan Collins said Saturday that while she believes that Dr. Christine Blasey Ford was sexually assaulted, she does not believe that now-confirmed Supreme Court Justice Brett Kavanaugh did it.